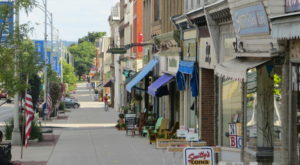 Every town around New York state has its own local hangout spot that’s been around for ages, whether it’s a restaurant, pub or tavern. 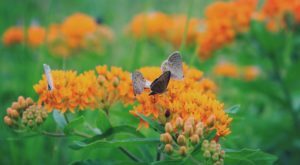 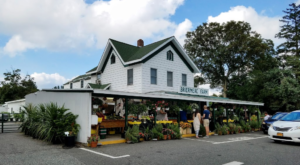 Today we’re here to talk about an amazing spot that’s been feeding our hungry locals since the 1920s and is undoubtedly full of character and charm that will leave you wanting more. 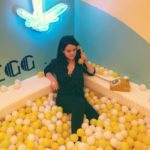 Ready for a surprise? 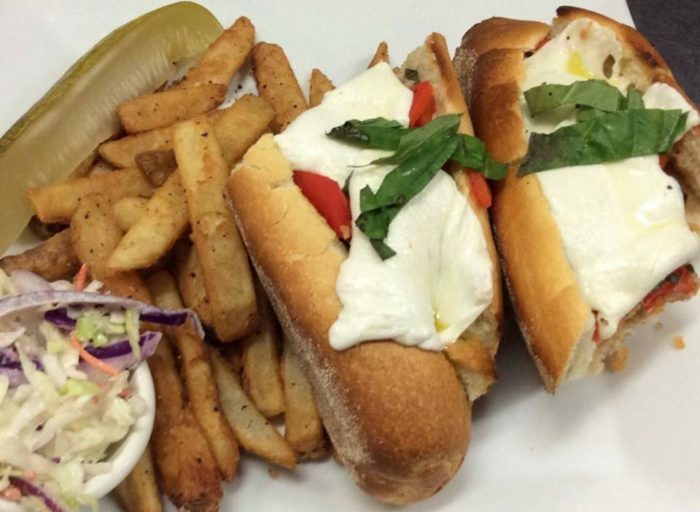 Because this small town tavern has more to offer than you would originally imagine. 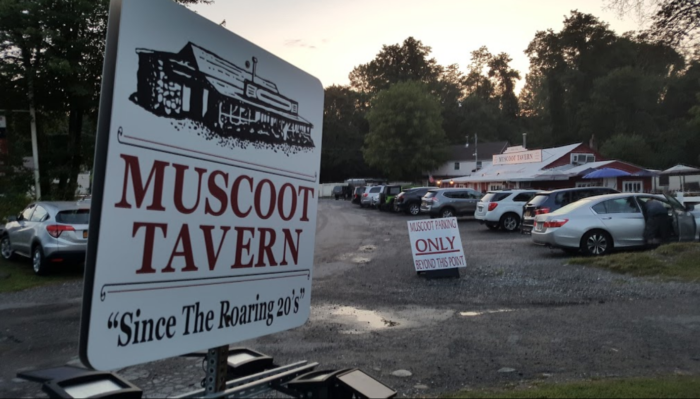 Located within Somers, the Muscoot Tavern is the oldest restaurant in town and it's not hard to understand why this place is still around. 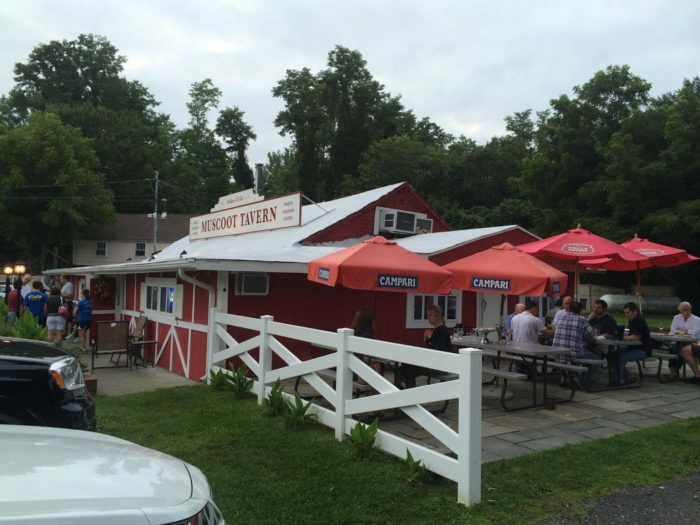 If you were to drive past the Muscoot Tavern, you might mistake this place for a small red barn when in reality, it's actually a timeless restaurant that New Yorkers love to visit. 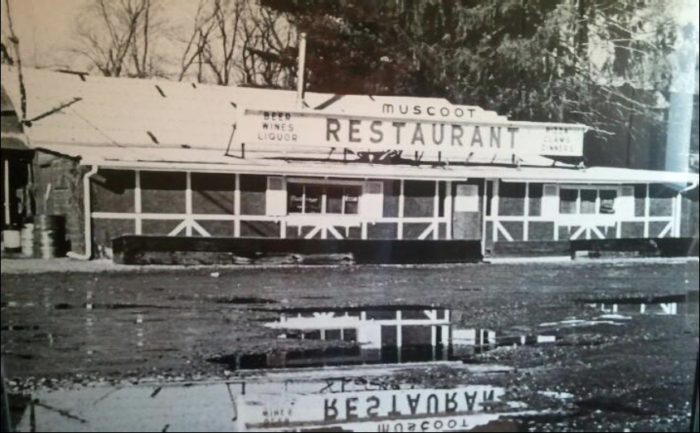 The Muscoot Tavern has been in town since 1925, with generations of our local residents having carried on the tradition of dining at this place. 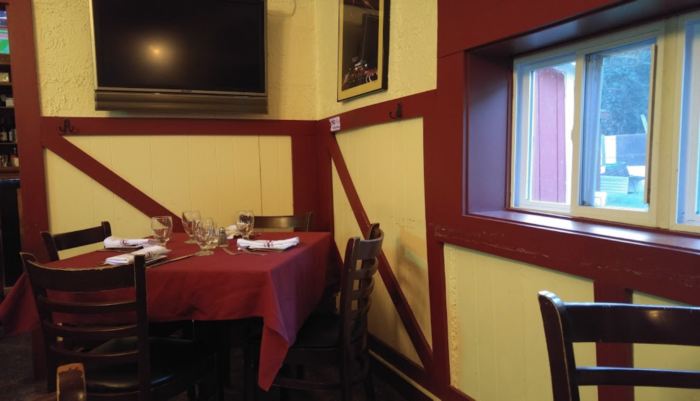 From the moment you get to the tavern, you'll quickly notice all of its character - you actually have to duck your head as you walk through the doorway! 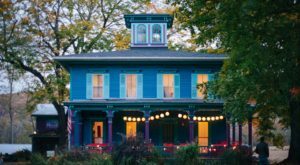 While owners of the restaurants have changed over the years, no one has ever changed the tavern's quirky details like the sloped floor and famous crooked walls. 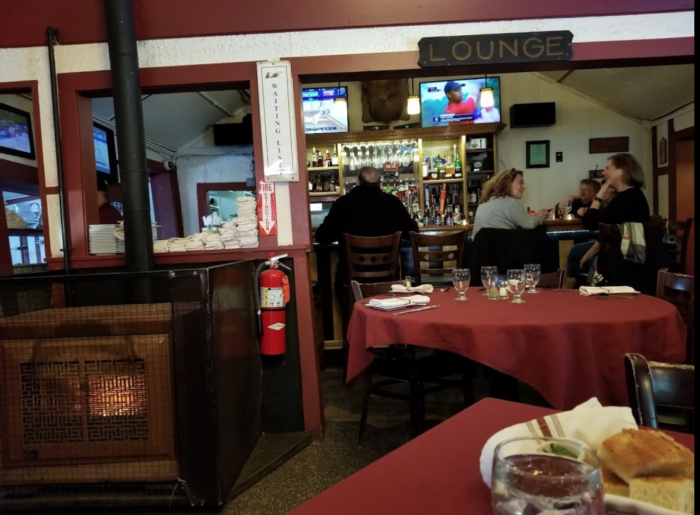 Inside the tavern, things are nice and cozy with an old wood fireplace heating the restaurant and outdoor seating available when its warm enough to enjoy. 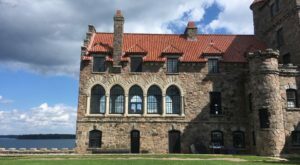 But one of the most surprising things about this place is that their menu is filled with phenomenal dishes that you'd expect to find at an expensive, luxury restaurant. 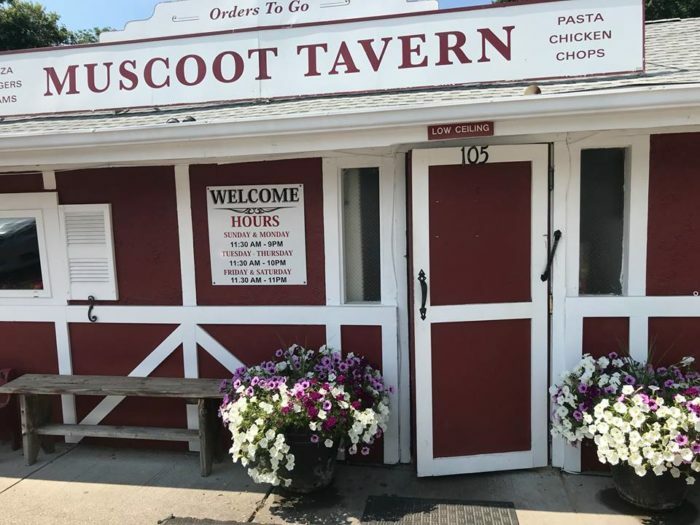 With affordable prices and savory dishes, Muscoot Tavern works with local farms to make sure that their food is always fresh and flavorful. 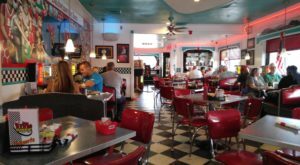 Open every day for lunch and dinner, you'll find a mix of American food that often has a wonderful Italian twist to it. 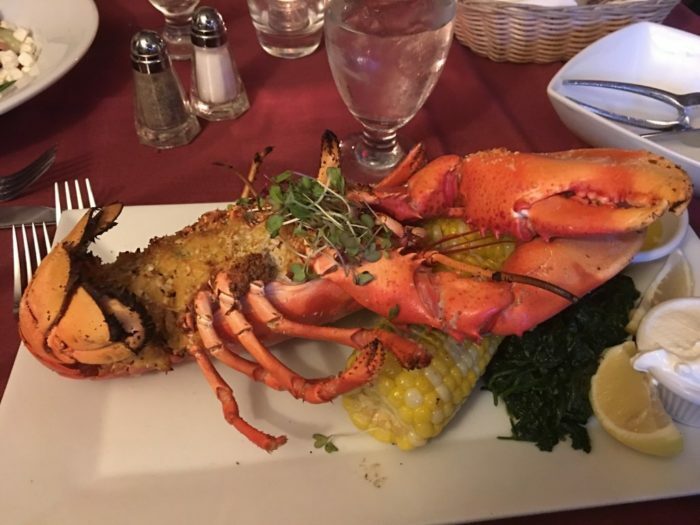 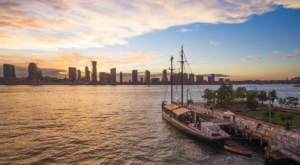 From oysters, clams, crab cakes and housemade ravioli, to pizza, chicken wings, bbq ribs and their famous rotisserie chicken - their menu is overflowing with options that will make sure you remember this tavern. 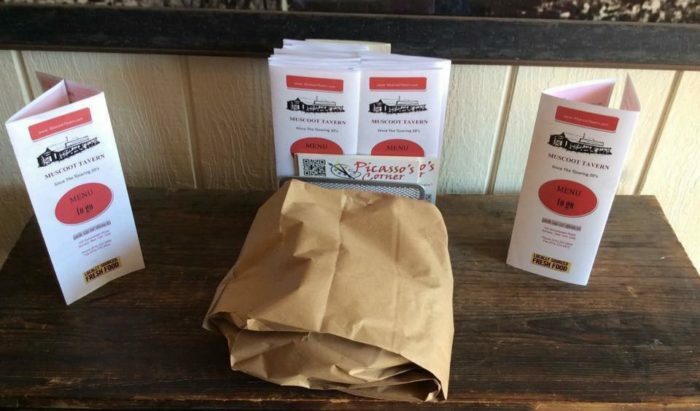 The tavern now even offers to-go service, so you can always get your Muscoot fix whenever you're craving it! 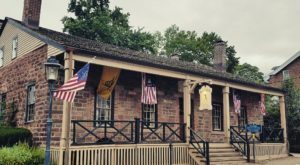 Featuring live music every Saturday, come and experience the buzz of this little inconspicuous tavern that will surprise you in the best way possible. 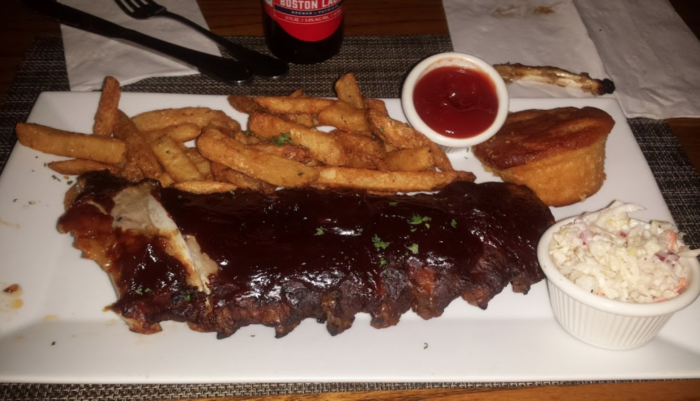 To find out more about the Muscoot Tavern and to check out their amazing menus, click here. 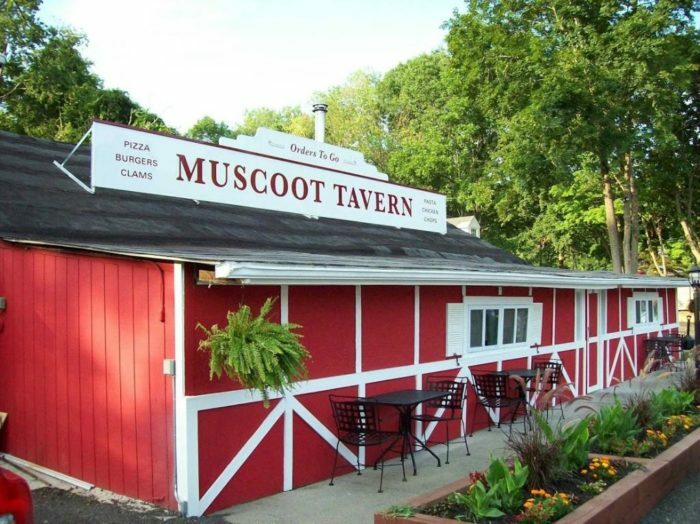 Have you ever had the pleasure of dining at the Muscoot Tavern? 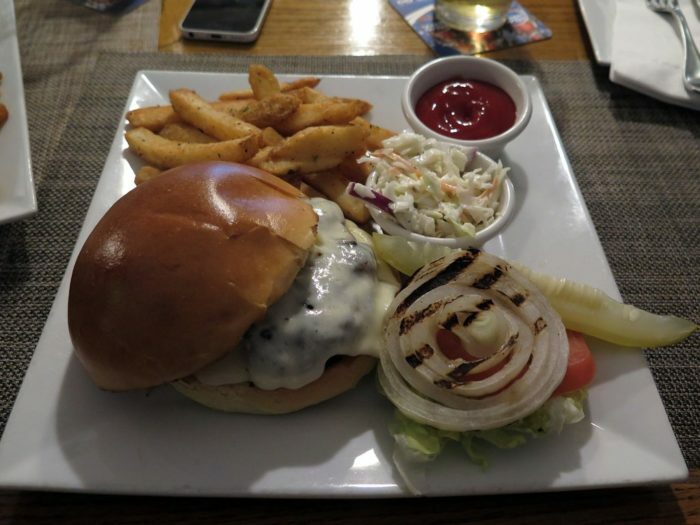 For more restaurants that you’re bound to love, read about This Small Town New York Pub Has Some Of The Best Food In The Northeast!